February 2017 - All Care Hawaii. LLC. Elderly Care in Honolulu HI: Heart disease is the number one cause of death for those 65 year of age or older. 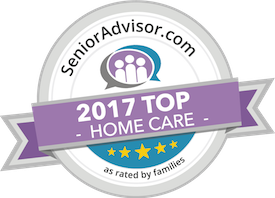 Senior Care in Wailea HI: Your role as a family caregiver for your elderly parent is not just about making sure that your senior’s physical needs are met on a regular basis. Caregiver in Lahaina HI: February 11 is Stress Awareness Day. As a family caregiver you are at increased risk of suffering from stress throughout the course of your care experience with your aging parent.